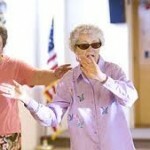 Marian McQuade, is a well-known name behind the simple idea of supporting the elderly in nursing homes. Because of her great efforts and innovative ideas to create a bond between the youth, children and elderly, we today celebrate National Grandparents Day. In 1978, President Carter declared it a national holiday. It is celebrated every year on the first Sunday after Labor Day. The month of September was chosen particularly as it symbolizes “the autumn years” of an individual’s life. United States is home to more than 50 million grandparents. With over 5 million live along with their grandchildren. For all families or individuals, Grandparents Day is regarded as an opportunity to explore the wisdom and knowledge that an elderly provide – a great resource for our children. McQuade’s objective was to dedicate a day to honor the elderly and provide them a chance to show their love and gratitude for their children and grandchildren. She was positive on the fact that this day would help children to learn the value of their grandparent’s life experiences & guidance, return that message of affection and love. 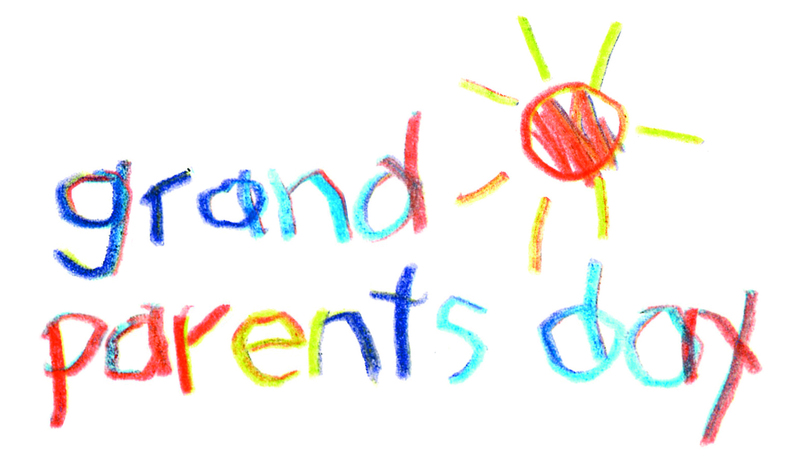 The ways to celebrate the National Grandparents Day are limited only by your scope of imagination. 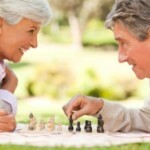 If you’re not able to get a proper idea on what activities for the elderly should you enjoy with your grandparents, here a few interesting ideas. 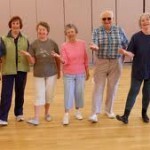 Grandparent “Funny moments” – If the grandparent likes to have fun and have a good sense of humour, the whole family can organize a “Recalling Grandparents Funny Moments” get together. Each person will write about a funny incident about your grandparent and then chance by chance toss it at each grandparent. The funny incidents could be how your grandparent broke a seat while fixing it; or how he used to flirt with girls when he was in college. Remember that all the fun times recalled should not be based on mean insults but should be light and fun. Also, follow-up with your grandparent and let them also recall your funny moments. Give your grandparents the delight of homemade ice creams – This is something a favorite of all grandparents. There is something nostalgic about preparing your own vanilla ice-cream from the scratch. 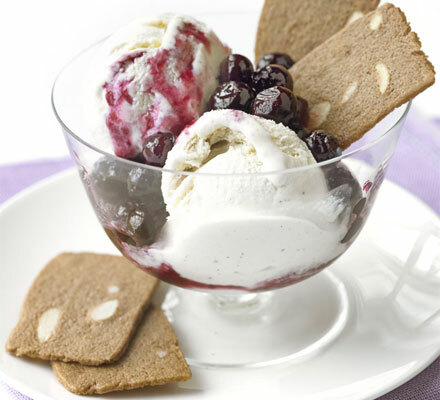 If you’re grandparent have a special ice-cream recipe, even better! In the meantime, while the ice-cream in freezing, you can play indoor games such as charades, bunco, bingo or some other game. Try to keep the television off as the goal here is that everyone should enjoy each other’s company. The list never ends…Remember that whatever activity you engage in; should make your grandparents happy and comfortable doing it. Putting up a smile on an elderly’s face is priceless.